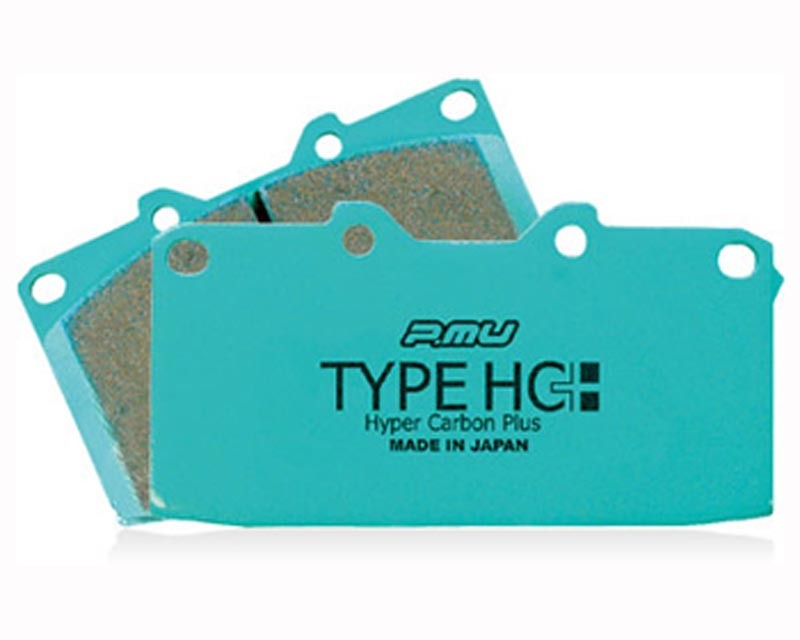 The Hyper Carbon Plus (HC Plus) brake pads are designed to be a street sport pad. They give a very high amount of stopping power but still offer streetability. HC+ pads are ideal for 0-800 C temperatures and have a 0.38-0.62 friction coefficient. The material used to provide the great stopping power is a carbon metal which is asbestos free.